Ricky Rodson is the owner/operator of a Rabbit Rescue for nearly 17 years. 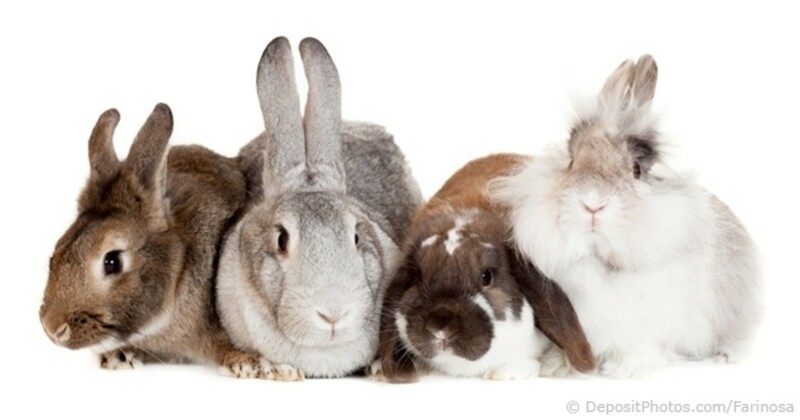 I have experience with all different types of rabbits. 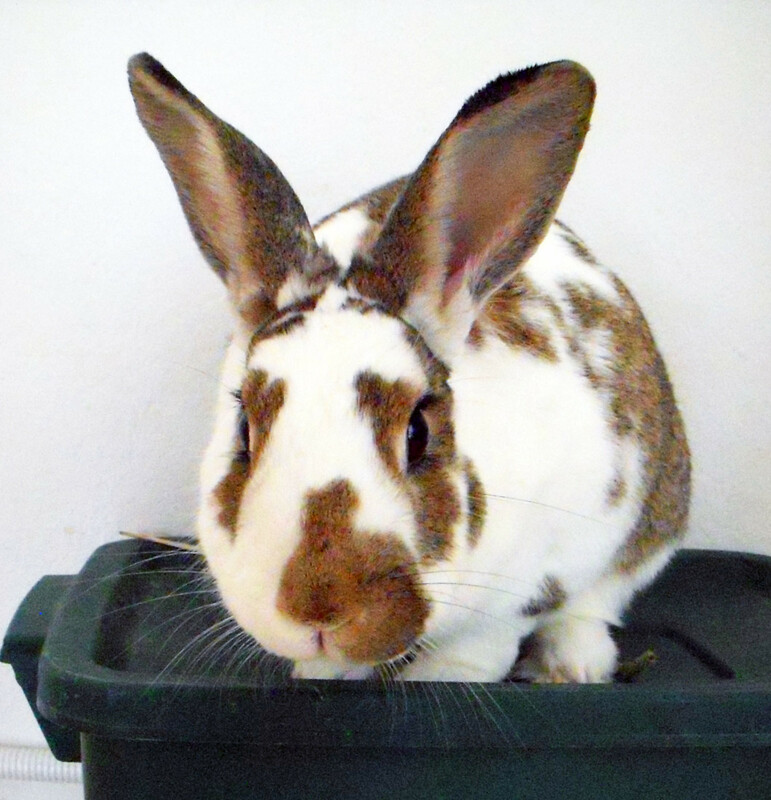 Why Is It so Hard to Choose a Name for Your Pet Rabbit? Selecting the perfect name for the newest member of your family can be difficult for many different reasons. For starters, you are going to have to call them by this name for the next 7 to 10 years. It would be wise for you to take the time to decide on something you know you will still love in the future. 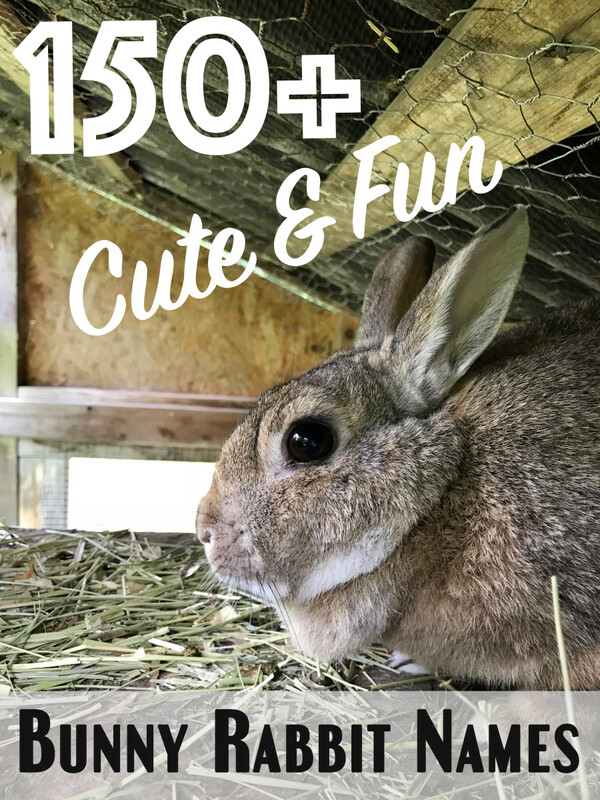 Another reason it can be hard to select a good name for your pet rabbit is because they are constantly changing, and a name that suits them one day may no longer suit them the next. By taking the time to watch your bunny for habitual behavior, you can prevent this from occurring. The last reason it is difficult to find a good name for your pet is because you love them. When you care about something, you are often overcritical of your decisions. There is a high probability that you have already thought of the perfect name and just won't accept it. They say no one is more critical of a piece of artwork than the painter himself. What Makes a Good Rabbit Name? Deciding on what makes a good rabbit name is something that needs to be done personally, as it will change with every individual. 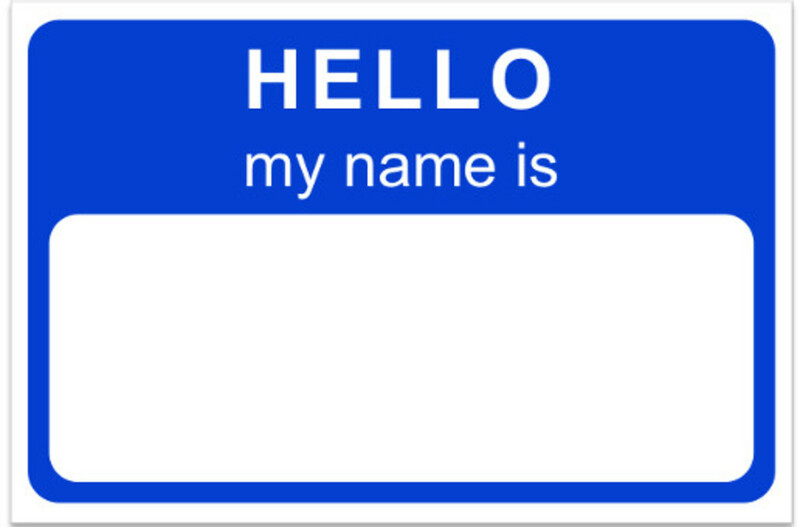 Your opinion of what makes a good name will change depending on many different factors including your upbringing, culture, religion, and even mood. Try browsing lists of pet names online to get a taste of what makes you happy and try to name your rabbit something similar. If you liked a name at one time, chances are you will like it again. 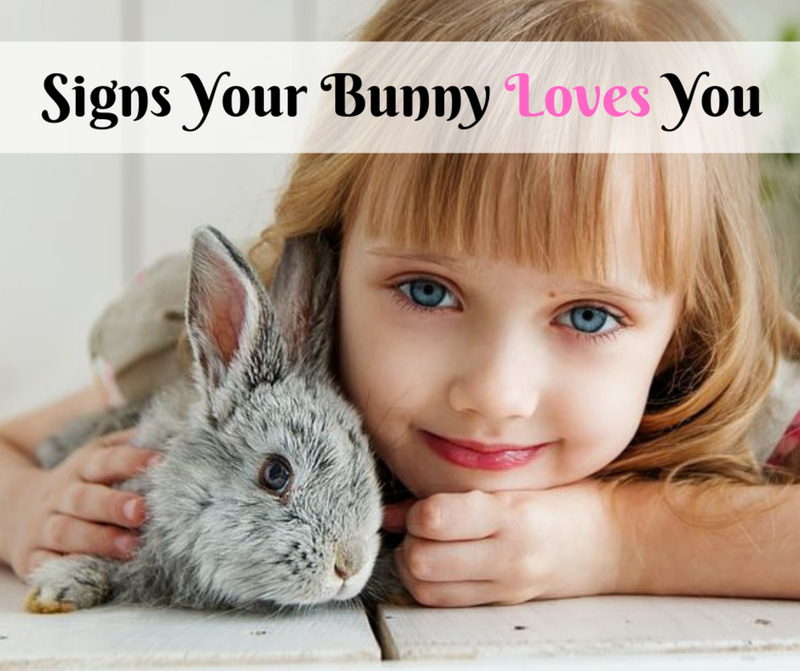 When it comes to rabbits, most people tend to like names that sound soft and cuddly. 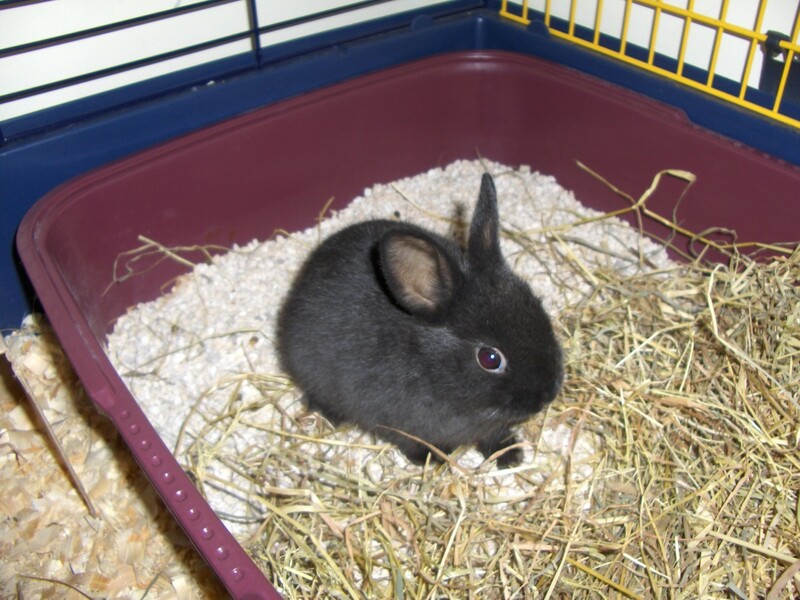 How Do I Choose a Name for My Pet Rabbit? Luckily for you, there are lots of people that have trouble deciding on the perfect name for their new pet. Just because you fall in love with an animal when you set eyes on it, doesn't mean you need to have all the minor details, such as a name, planned out before you bring it home. 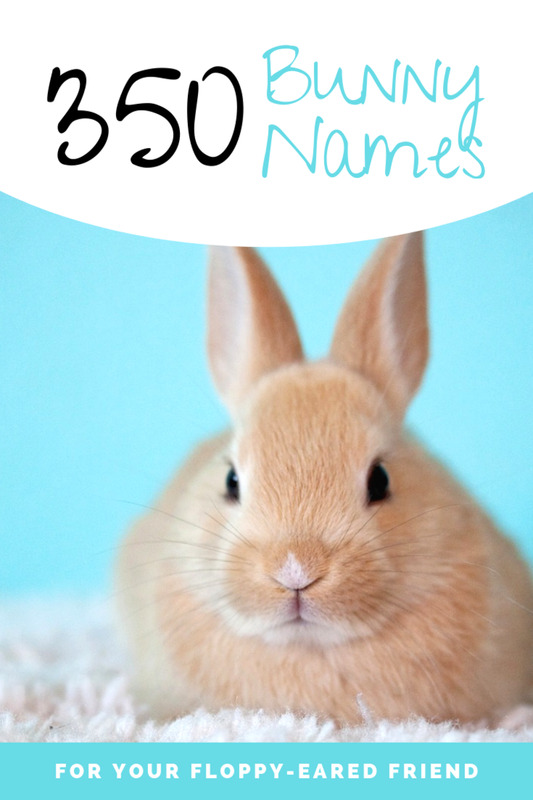 And because of this, I've taken the time to create this Hub and highlight four of the most common methods used for selecting a name for pet rabbits. While I cannot guarantee you will find the perfect name here or provide you with one,(we haven't seen your bunny after all) we do know we will be able to at least give you ideas and spark your sense of creativity. One of the most original ways to select a name for your new pet rabbit is by basing it on their personality. To do this, you must first spend some time with your pet; getting to know him/her. After a while you will begin to notice small characteristics and behaviors unique to them, these are the basic elements of your rabbits personality. By choosing your pets new name in this fashion you will prevent common overlaps and generic names that will be common in the following two categories. 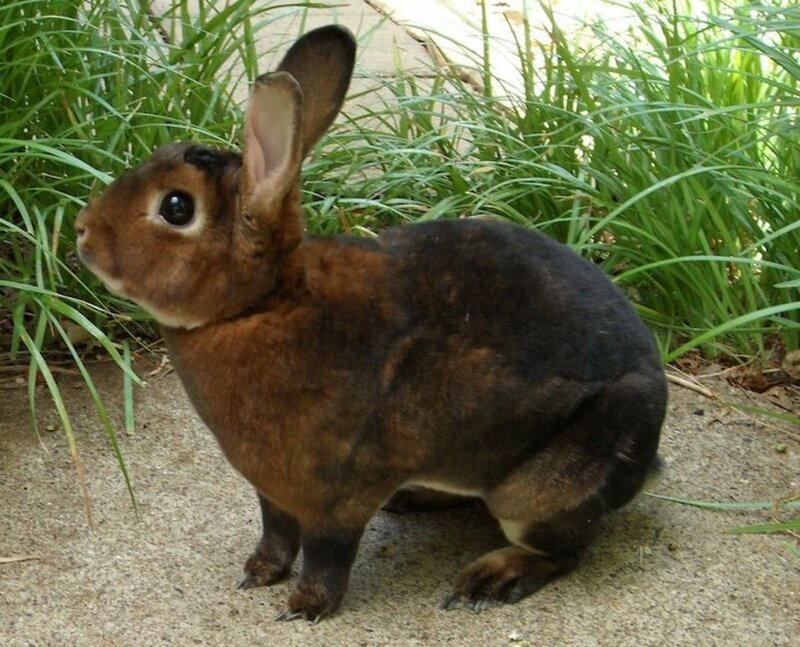 Another great method for choosing a name for a pet bunny is by basing it on the rabbits color. Not only does this allow for your rabbit to be easily identified when amongst various colored rabbits but it also shows that the name was selected for this rabbit personally. 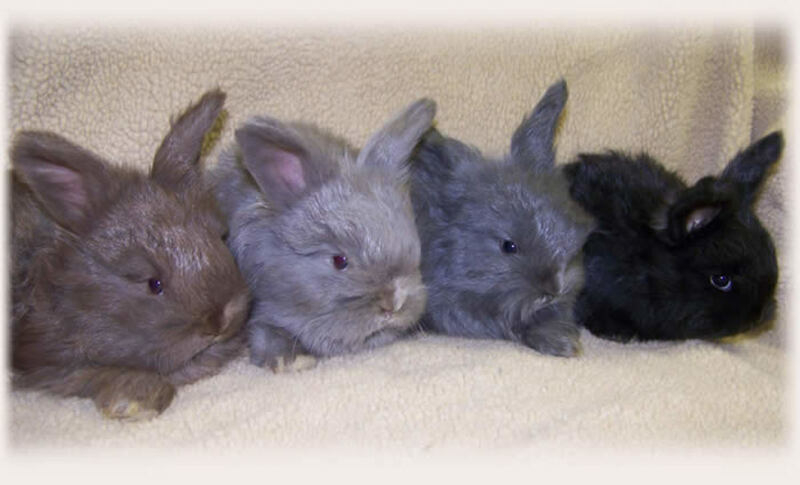 It will be extremely uncommon for you to come across a gray rabbit named White, or a black rabbit named Brown. Naming your rabbit after the color of the fur is both easy and cute. A great way to choose a name for your pet rabbit that is seldomly used is by choosing a name based on the rabbits breed. This allows for the name to be unique and personal as with the previous two methods but also displays your knowledge of the various species of rabbit. The names do not have to be dead on either, some of the best names are comedic parities based on the rabbits breed rather than direct useage. For example, If you have a Holland Lop bunny you can name them Loppy or Holly. If you have a Dutch bunny you can name them Double or Van Gogh. One of the simplest ways to pick a name for your new pet rabbit is by naming it after a famous rabbit. 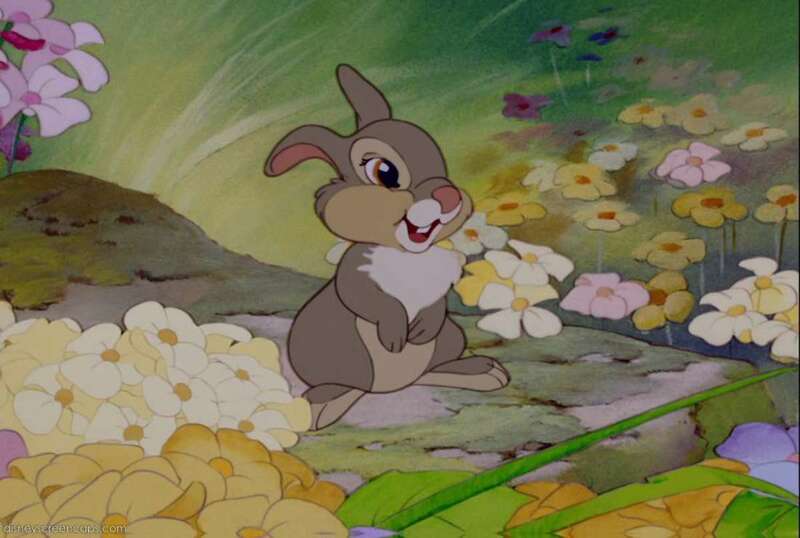 If your rabbit is gray, name it Bugs. If your rabbit is white, name it Roger. Even though choosing your pets name in this fashion may lack the originality of the previous methods, it does not affect the adorableness of the name in the least. No one will judge you for selecting a simple name. 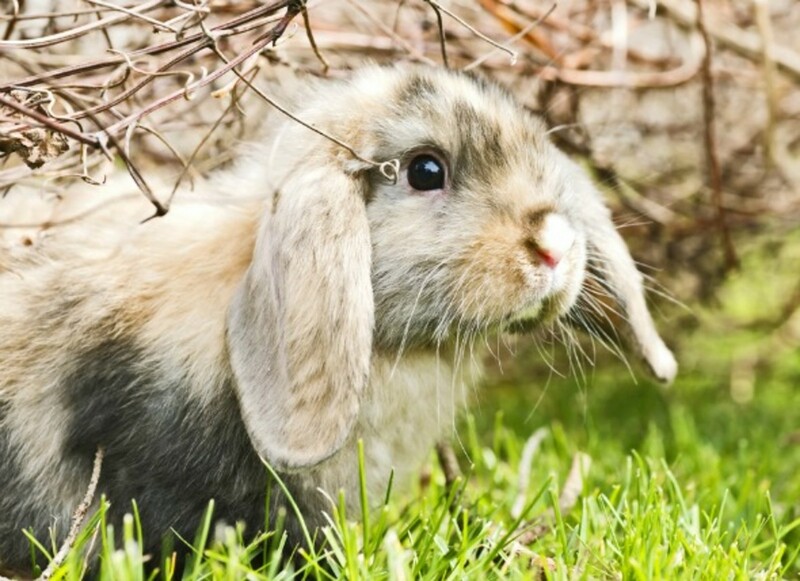 Have You Ever Used Any Of These Methods To Name Your Pet Rabbit?